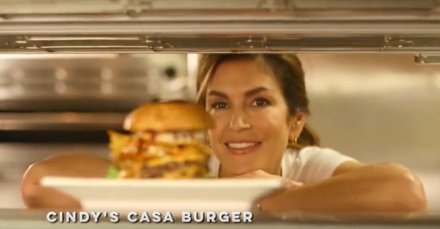 The supermodel and businesswoman developed Cindy's "Casa Burger" as part of Umami Burger's Artist Series. 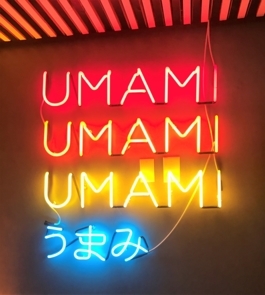 Cindy Crawford’s collaboration with Umami Burger for their Artist Series proves she’s got more tricks up her sleeve than strutting than the runway. 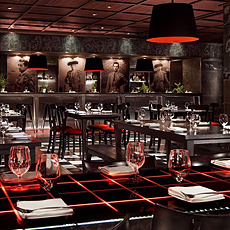 The businesswoman and fashion icon developed “Cindy’s Casa Burger”, a spicy and bold burger with Mexican flavors. 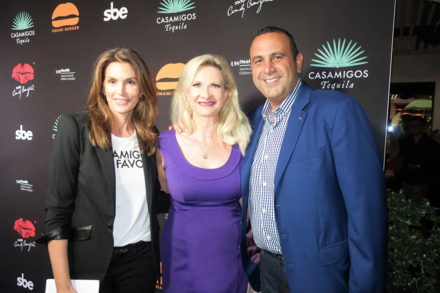 To complement the burger, Crawford collaborated with her husband and Casamigos Tequila co-founder Rande Gerber, who created “Rande’s Spicy Margarita”. 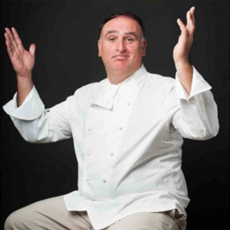 “Growing up in a small town, I loved classic American comfort food, and nothing is more classic than an American cheeseburger; Rande also inspired my burger” Crawford said. Staying true to her love of American comfort food with a Mexican twist thanks to her hubby, her burger includes two jalapeño beef patties, crushed avocado, American cheese, tortilla chips, queso fresco and salsa brava. 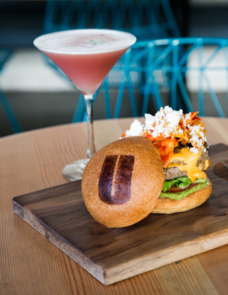 Both the burger ($14) and cocktail ($11) will be available at Umami locations nationwide through May 12, 2017. For each burger and cocktail sold, $1 will benefit the American Family Children’s Hospital in Madison, Wisconsin where Crawford’s younger brother was treated for leukemia. 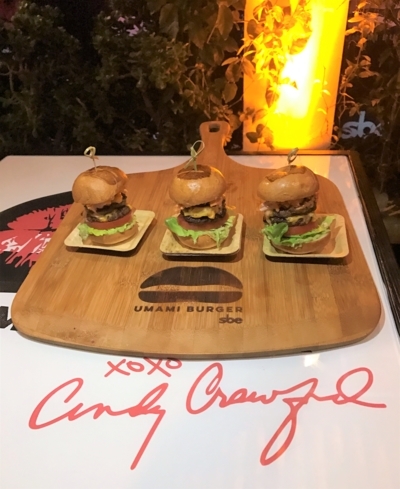 The launch party for Cindy Crawford's burger and Rande Gerber's margarita was held at Umani Burger Santa Monica on March 16th, 2017, in the presence of Sam Nazarian, founder and CEO of sbe, Umami Burger's majority shareholder. 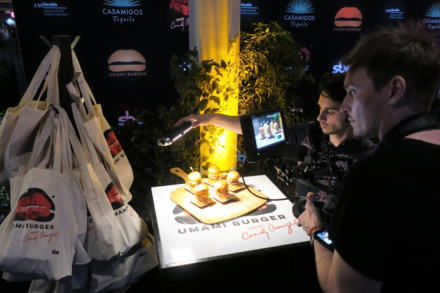 The Umani Burger Artists Series is not only a way for high-profile stars with culinary inclinations to showcase their talents but it also benefits charitable causes. Why did Clooney and Gerber launch Casamigos? 525 Broadway Santa Monica CA 90401 U.S.
1460 4th St. Santa Monica CA 90401 U.S.
A retreat for holistic healing. 1358 4th Street Santa Monica 90401 U.S. Relax at this European-inspired spa. 1740 Ocean Ave. Santa Monica CA 90401 U.S. Guests will find plenty of ways to relax at Spa Le Merigot at JW Marriott Santa Monica Le Merigot. 1 Pico Blvd Santa Monica CA 90035 U.S.
1 Pico Blvd. Santa Monica CA 90405 U.S.
A relaxing retreat along the California coast. 1910 Ocean Wy. Santa Monica CA 90405 U.S.
Find wellness at this haven by the Pacific Ocean. 1515 Ocean Ave. Santa Monica CA 90401 U.S. Contemporary style and environmental consciousness define this sleek beachfront hotel. 1415 Ocean Ave. Santa Monica CA 90401 U.S.
A former speakeasy that has long served as a hangout for celebs. 1301 Ocean Ave. Santa Monica CA 90401 U.S.
A local monument showcasing classic Art Deco style. 1707 Fourth St. Santa Monica CA 90401 U.S. Moderate comfort just blocks from the Santa Monica beach. 101 Wilshire Blvd. Santa Monica CA 90401 U.S. This historic hotel is tucked away in a quiet Santa Monica setting. 1670 Ocean Ave. Santa Monica CA 90401 U.S.
Funky beach- and surf-themed digs in Santa Monica. 1351 3rd St., Promenade Ste. 201 Santa Monica CA 90401 U.S.
Stop by the Third Street Promenade for some high-end shopping, dining and entertainment experiences. 916 Colorado Ave. Santa Monica CA 90401 U.S. The must-visit gallery in Santa Monica headed by an art-scene veteran himself. 350 Santa Monica Pier Santa Monica CA 90401 U.S.
Shop, play and scarf down fair food at the Santa Monica Pier, one of Los Angeles's biggest attractions. Ocean Ave. b/w Colorado Ave. & Adelaide Dr. Santa Monica CA 90401 U.S.
Take in the gorgeous view of Santa Monica Bay at the lush Palisades Park. 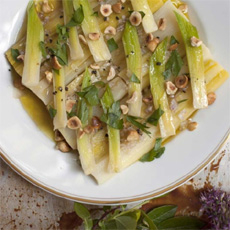 2612 Main St. Santa Monica CA 90405 U.S. This museum is in a house that dates back to the 19th century and was moved in its entirety to its current location in 1977. 415 Pacific Coast Hwy. Santa Monica CA 90402 U.S.
A unique community beach house in Santa Monica that is free to visit. 1168 S. Barrington Ave. Brentwood CA 90049 U.S. 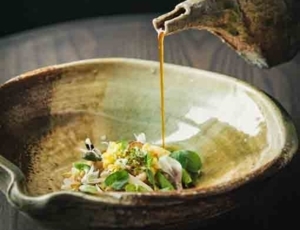 This lively little number from Maradentro and Mercado restaurants in Los Angeles has a touch of sweetness and tang that make it irresistible. 9500 Wilshire Blvd. Beverly Hills CA 90212 U.S.
Ring in the New Year with this sparkling pink cocktail from BLVD at the Beverly Wilshire Hotel. 184 N. Canon Dr. Beverly Hills CA 90210 U.S.
Spice up your winter with this boozy version of Mexican Hot Chocolate from Citizen in Beverly Hills. 9291 Burton Wy. Beverly Hills CA 90210 U.S. This adult version of hot chocolate from Avec Nous at the Viceroy L'Ermitage Beverly Hills is just as decadent, if not more. 215 S. La Cienega Blvd., #200 Beverly Hills CA 90211 U.S.
Want to catch a buzz, be a trendsetter, live green and support the rainforest? Impress your party guests with this ultimate holiday cocktail created by Benny Amin of Fig &amp; Olive.